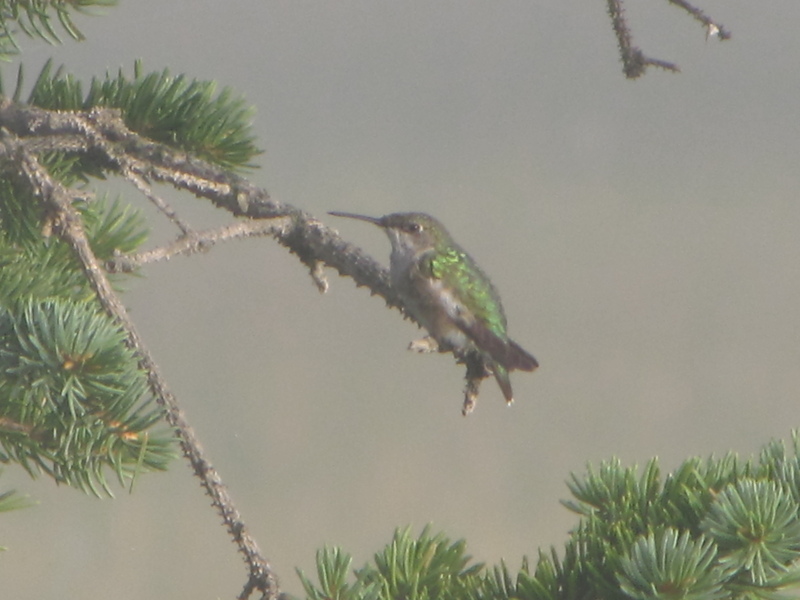 We have two female Ruby-throated Hummingbirds in our yard, they both love to sit on this branch of the bird feeder tree. It’s very easy to take pictures of them when they are there. 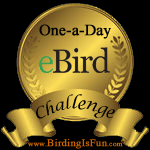 This entry was posted in Alberta Birds, Feathers on Friday, Feeding Birds, General Birding, Year List and tagged Feathers on Friday, Ruby-throated Hummingbird. Bookmark the permalink.